Our professional and judgement-free bail bondsman is available every hour to provide top-notch bail bond service 7 days a week. Freedom Bail Bonds has over 25 years of experience helping people who have been arrested for driving under the influence.  If you or a loved one has been arrested, we are conveniently located across the street from the Williamson County Jail. How Long Does it Take to See a Magistrate in Williamson County? The sooner you get in front of a magistrate, the sooner you can be released from jail and get back to your life. Learn about the timeline now.